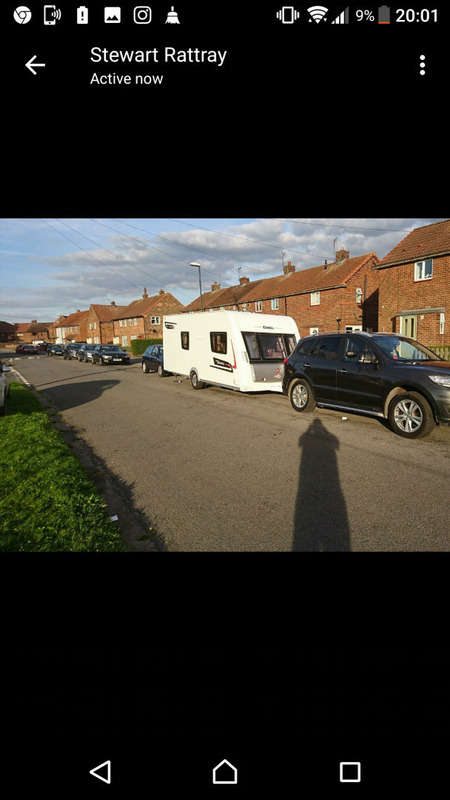 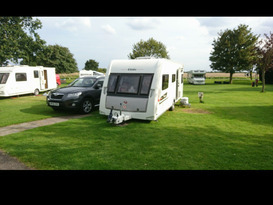 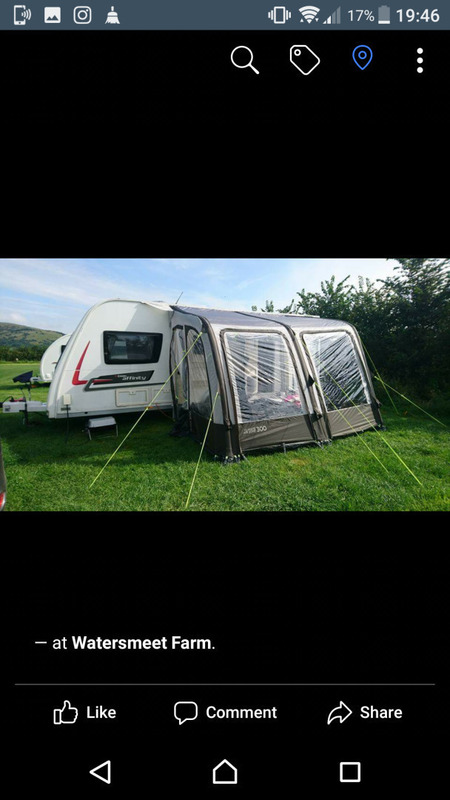 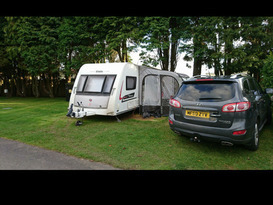 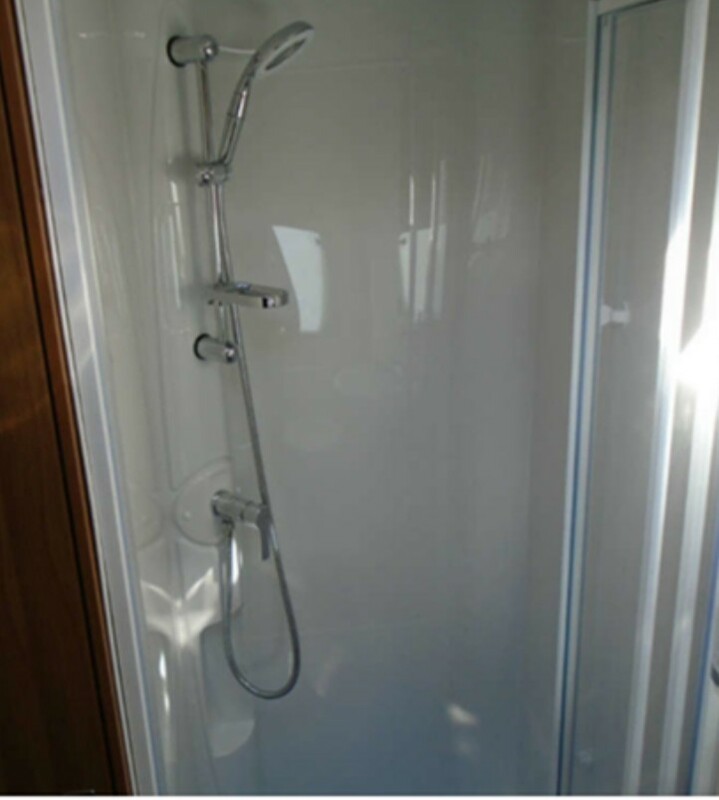 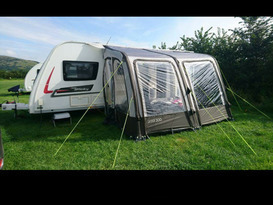 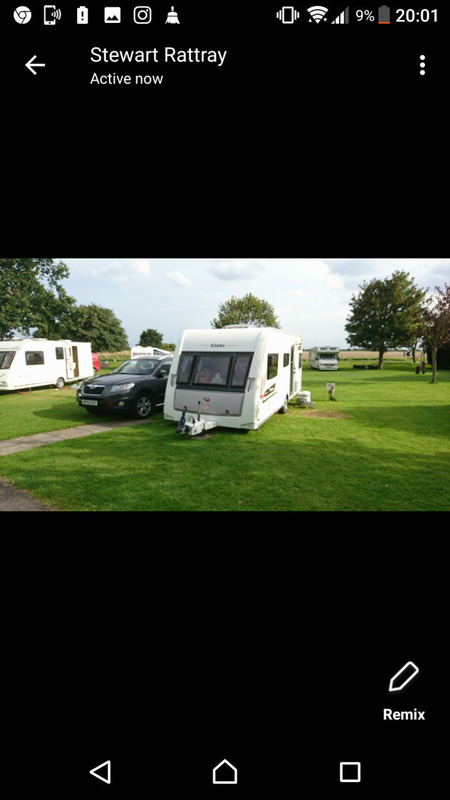 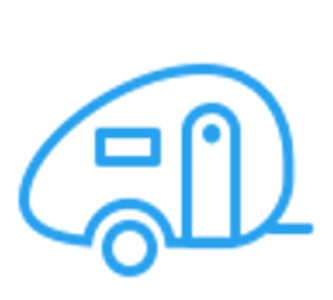 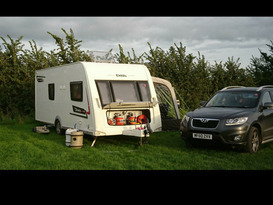 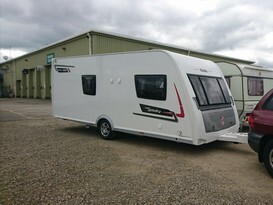 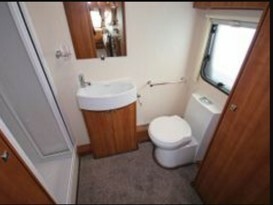 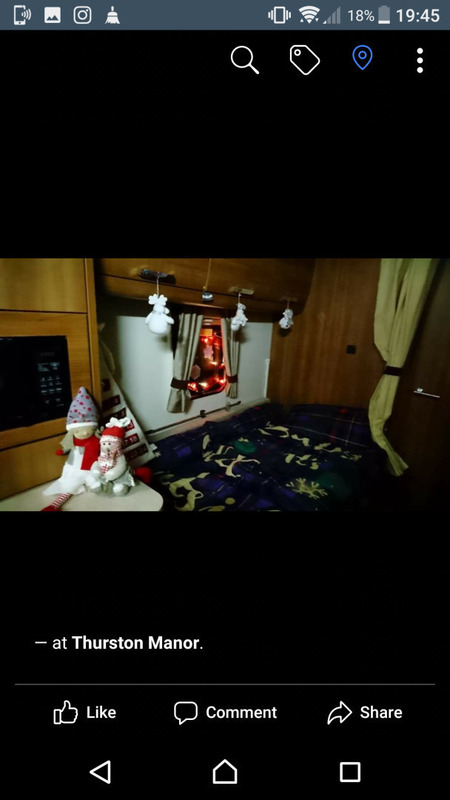 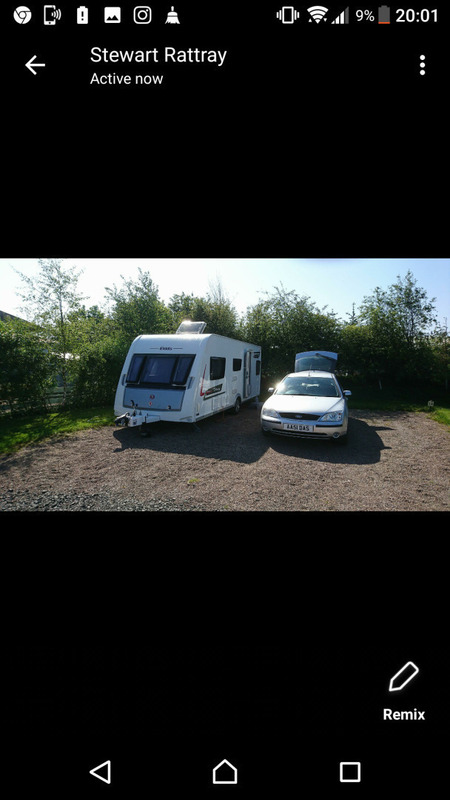 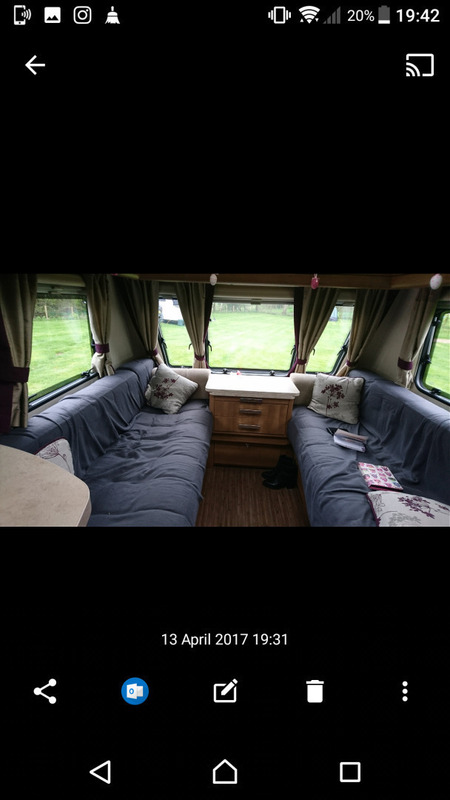 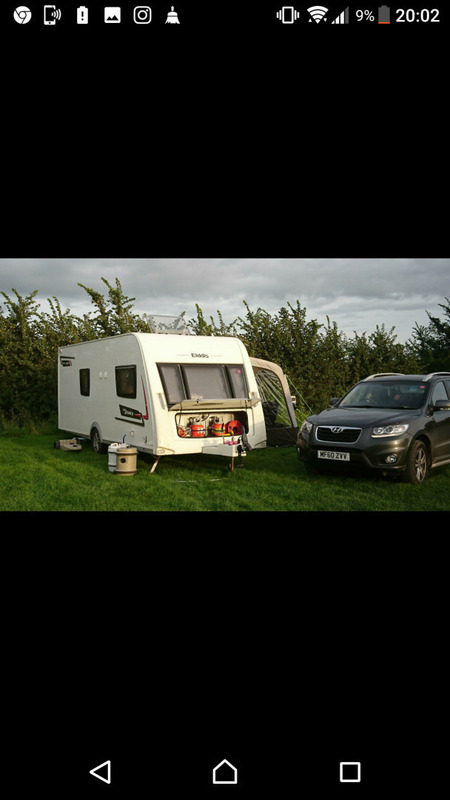 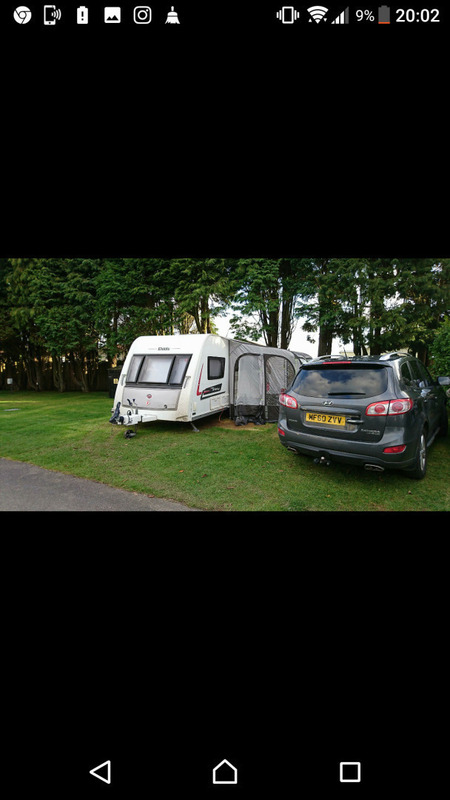 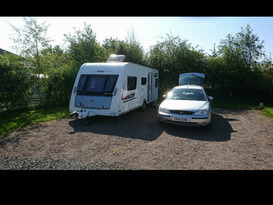 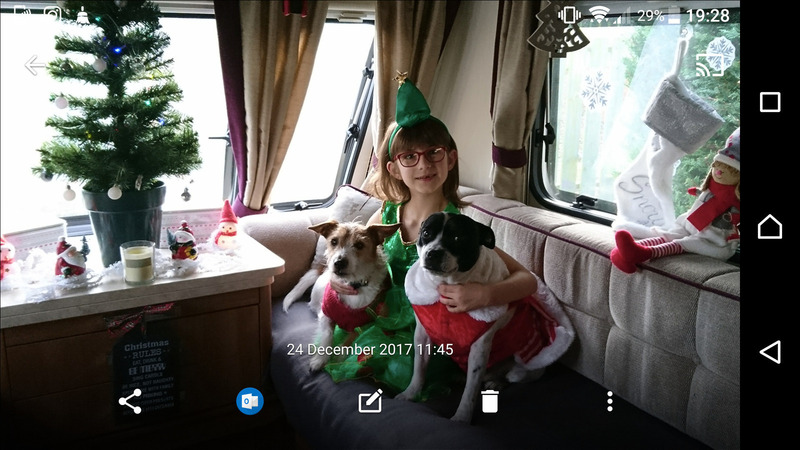 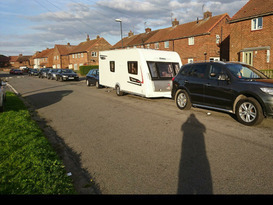 Welcome to Ellie, our pride and joy, a 3/4 berth caravan with everything you need for a family holiday. 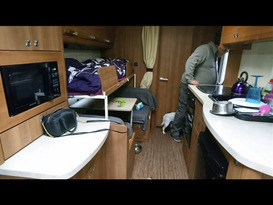 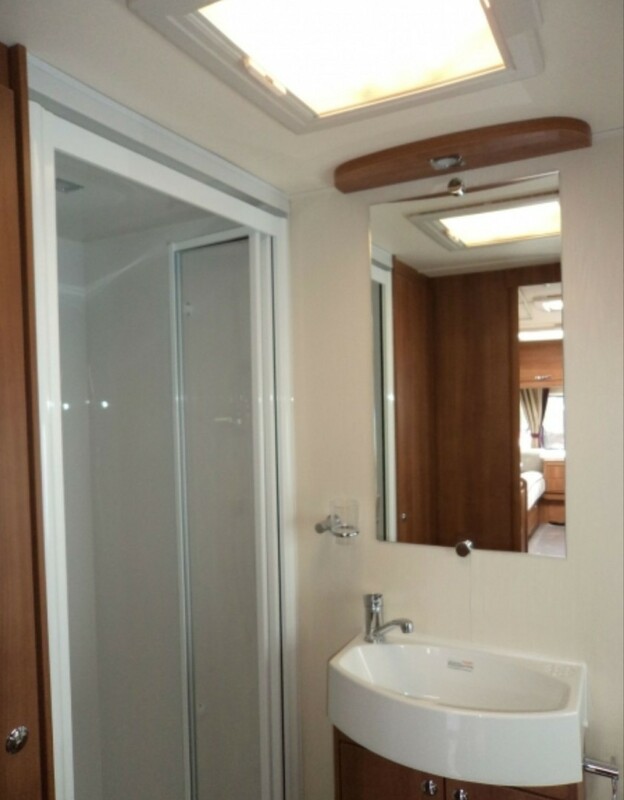 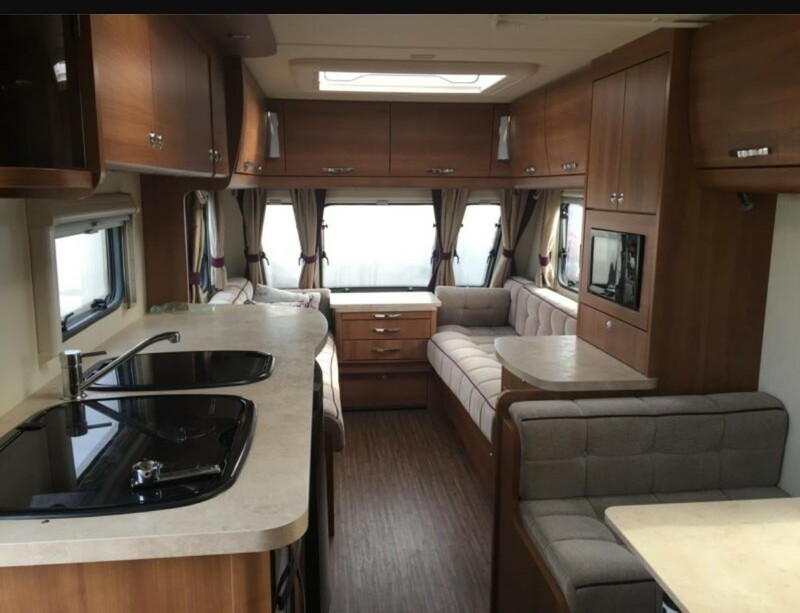 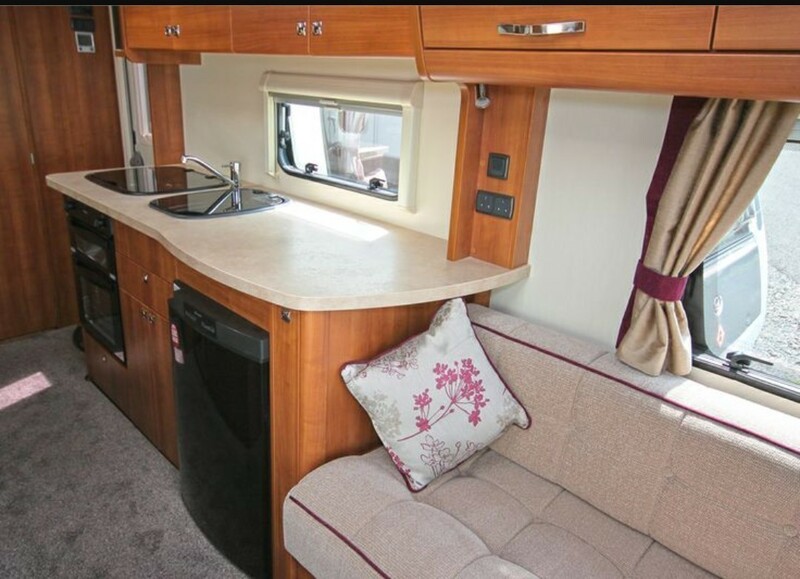 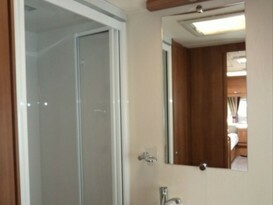 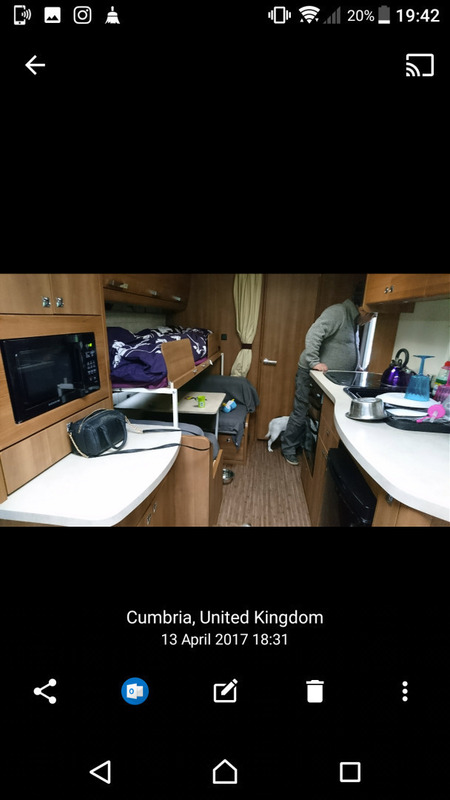 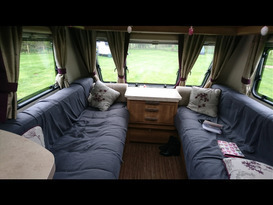 Front can be used as 2 singles or a kingsize bed, while the side dinette is a single with a child's bunk above. 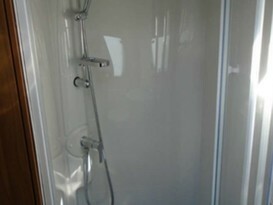 End bathroom with separate shower. 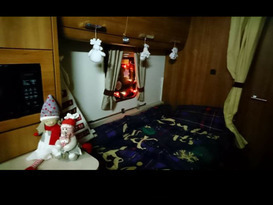 Hob, oven, grill and microwave, alde gas/electric central heating. 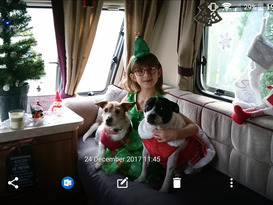 Dogs considered, ask for details.